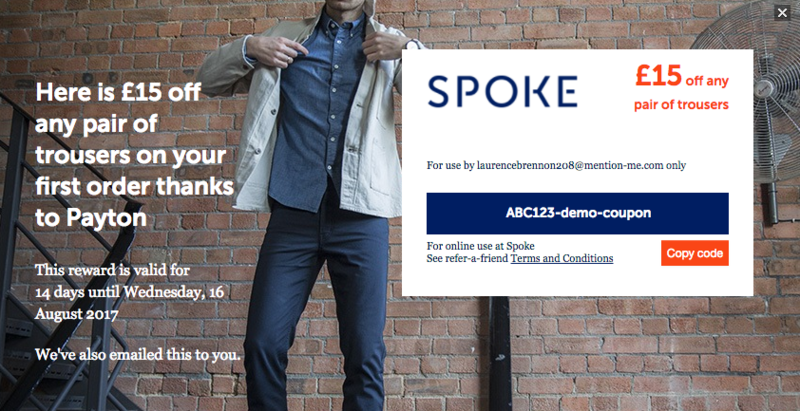 Spoke selected Mention Me to power their referral programme, since the platform offered the elements they knew could make referral a key marketing channel; AB testing, innovative sharing options and a solution which could be tailored to suit their brand. 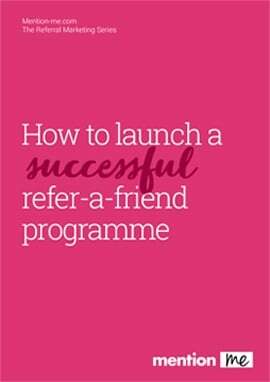 You can download the Spoke Referral Programme case study here. We also have a host of other case studies from our lovely clients from a variety of sectors. Check them out here.